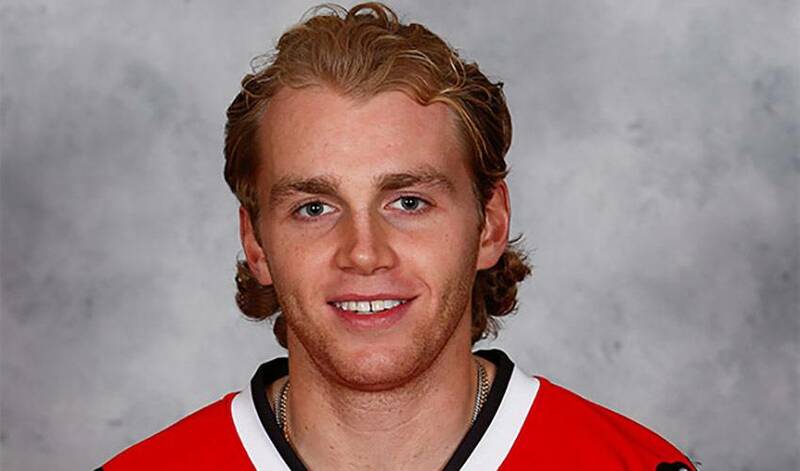 Patrick Kane is still in the early stages of his career, but the slick-skating and smooth-handed forward for the Chicago Blackhawks has certainly compiled an impressive resume to date. A two-time Stanley Cup champion, a Conn Smythe trophy winner, recipient of the Calder Trophy and back-to-back appearances for the United States at the Olympics, Kane is well on his way to cementing himself as one of the top-level hockey players in this current era. Kane notched his 500th point on Sunday night this past weekend, quickly reaching a milestone point-production number that many players never achieve. The 500th point fittingly came in tandem with Jonathan Toews, assisting on the Blackhawks captains wrap-around goal in the second period. Add the winner to his impressive list of achievements. Congrats to Patrick on his latest career milestone!